Kingston Hyphen is the young adult ministry of NLC. Young adults, ages 18-30, who are graduated from high school are welcome to participate in all Hyphen events. Hyphen provides the opportunity for exploration and discussion of young adult themes in a Christ-centred context. In 2014, NLC launched a hyphen ministry for the first time and it has been well received. Frequent gatherings and events, usually occurring in the evening, provide opportunities for young adults to connect with others and share experiences in a relaxed atmosphere. 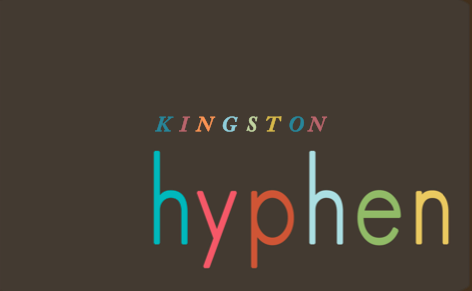 Roland and Katie Gardiner lead Kingston Hyphen.